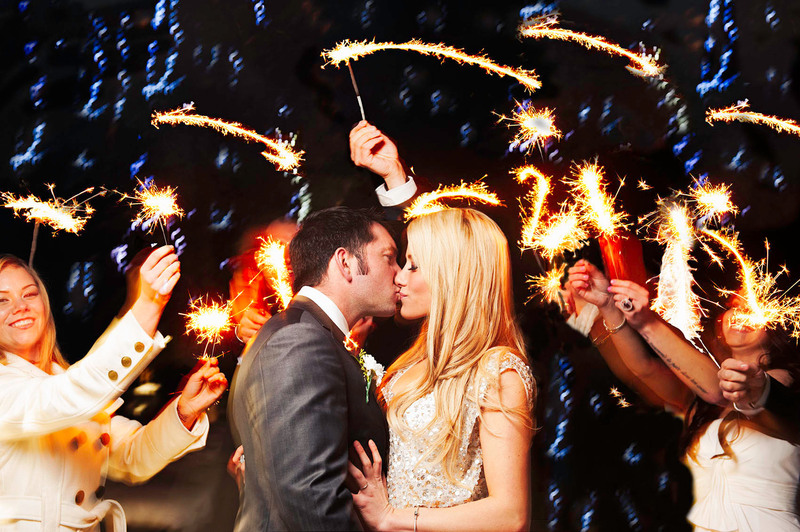 Adam and Mary’s engagement session! 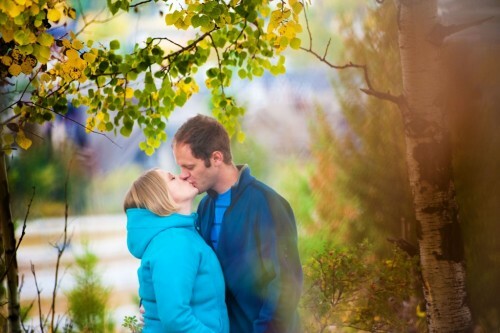 In late September I had the pleasure to meet Greg and Loralie for their engagement portrait session, here in Canmore. It is that time a year again to give back to my clients and community!!! 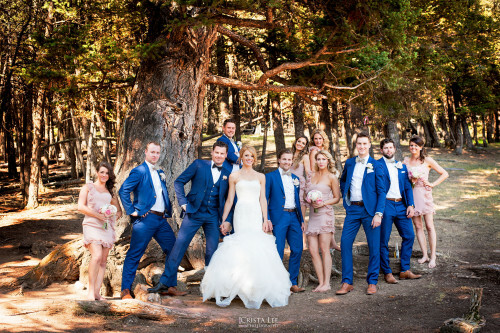 Jenna’s and Cory amazing Murrieta’s wedding– Canmore.